Spills, dirt, mud, filth and all come tracked into your house every day on the bottom of your shoes. Cleaning your carpet can be a massive ordeal without the proper tools and secrets. Luckily, Mark Tarbox, the owner of a carpet store near me in San Antonio, Texas, can help. He has over 30 years of expert cleaning experience, and knows how to dominate the carpet cleaning chore that we all hate. 3. Shaving Cream can remove stains? Use a cleaning solution to dab and press on the stain with a clean rag, paper towel or sponge in short, firm increments. Tarbox believes, “The key is blotting. Blotting puts a small amount of pressure on the stain to soak it up. Rubbing causes the particles to get ground into the carpet fibers, and this can lead to the premature breakdown of those fibers.” Blotting outward can disperse the stain, so always make sure to move inward as you clean to keep those stains from spreading. The correct method using club soda requires first, dabbing the spot with a cloth soaked with club soda to see if any more needs to be done. If it does, mix it with water and vinegar, one part each, into a handheld sprayer. Spray the area with this solution and give it 10 – 15 min to soak in. Finally, use a sponge to soak up the area and the stain. Repetition is important to completely eradicate the stain from your carpet. Finally, rinse the spot with warm water and brush the carpet strands into their natural direction. Then lay paper towels on the spot and let it dry for about a day. 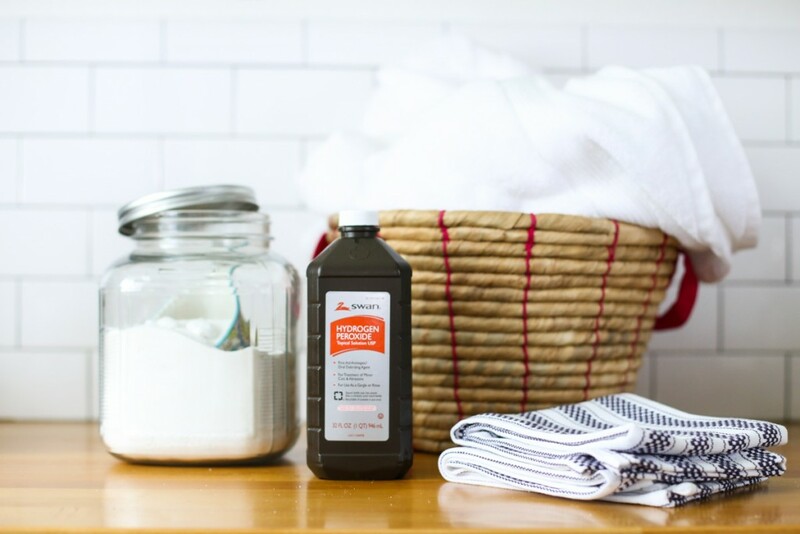 One of the best of all stain removers. According to Tarbox, “It will remove just about every type of stain.” Put some on your carpet, over the stain, and wait about 30 minutes. Then blot with a dry white cloth, and finish by drying after using the vinegar and water solution mentioned above. What’s worse than having gum get stuck on your carpet after being tracked in from the street? Probably nothing. Don’t worry, grab some ice cubes and a spoon. “Freeze the gum with ice cubes for about 30 seconds,” says Tarbox. After the gum is frozen, lift it up using the spoon, then cut the strands as close to the gum as you can to make sure that there isn’t too much of the carpet missing. Take a grease-cutter detergent such as Joy, and mix into a cup of water. “Put the solution in a spray bottle and spray it on the stain,” says Tarbox. “Then blot it up.” The larger stains might require some repetition. If you like to burn candles in your house, you’ve probably ended up spilling wax onto your carpet. Tarbox says that heating up the wax will make the wax easier to remove. Using his method, place a white cloth over the iron and slowly iron the wax to warm it up. Then scrape the wax off with a butter knife. Don’t iron for more than 30 seconds at a time, as this will burn the carpet and leave nasty marks. Also, be sure to use white materials for blotting and drying as other colors will transfer the color onto the carpet when heated up, especially if it’s light carpet. Blood is one of the worst things to stain on your carpet. However, “Hydrogen peroxide will get out blood all day long,” according to Tarbox. Loosen up the dried blood with a water and mild detergent mix. Scrape off as much as you can, then apply hydrogen peroxide. The solution will foam when it comes in contact with blood, then dab with towels to dry the carpet. Organic cleaners cost about $10 per spray bottle. Scrub the stain after spraying, then wipe up with a cloth or towel. Eco-spot and similar cleaners can also be used to remove other types of stains such as coffee and sauces. Steam cleaning involves using a cleaning solution under pressure injected deep into the carpet via water-jet nozzles. The machine uses this to then extract from the carpet along with dirt and debri. “The water will penetrate the fiber all the way down to the backing and loosen any embedded soil, remove oil and grease deposits, and get your carpet cleaner than it has ever been,” Tarbox says. Every 6 months deep cleaning is more than enough, along with these tips, to keep your carpet spotless.